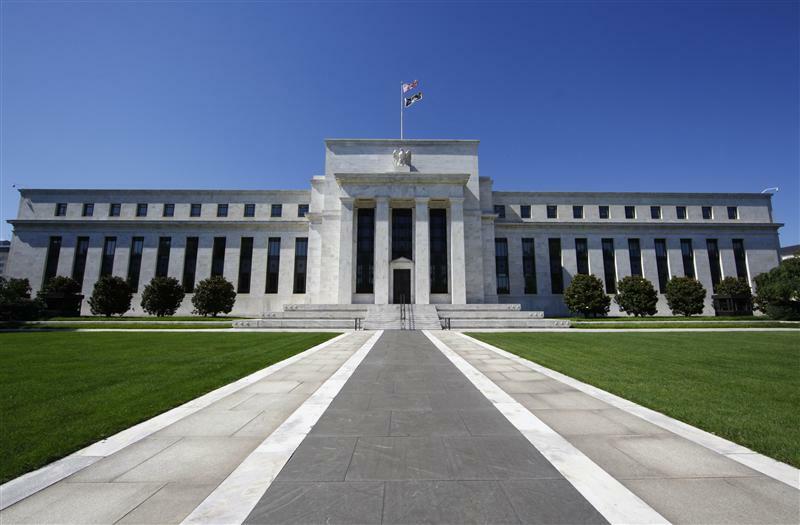 The U.S. Federal Reserve is considering changes to the so-called stress capital-buffer proposal that would become a part of the bank exams, Randal Quarles, vice chairman of supervision, said during a speech at the Brookings Institution on Nov. 9. One of the revisions would allow a bank to learn the results of the Fed stress tests before it formulated its dividend or share repurchase plan. The current system requires that banks notify the regulator of their capital plans before knowing how they did in the tests. Another change would eliminate the post-stress leverage-ratio requirement. Quarles also said it was time to eliminate the Fed’s public objection tool, which prohibits a bank from paying out additional dividends because of inadequate operational-risk practices. “As we begin the next chapter in stress testing, my objective is to ensure the continued credibility of the program by increasing its transparency, simplicity, and stability while maintaining the strength of the supervisory and internal stress-testing elements that are central to the program today,” Quarles said.